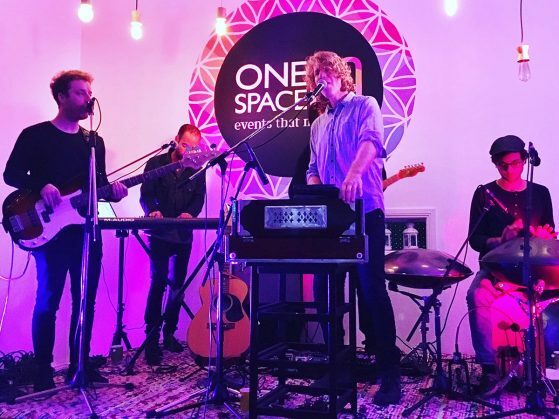 In the wake of the warm up performance of Pop Sutras at Onespace HQ Bondi, Nadav and his new band are preparing to present Pop Sutras Kirtan at Yoga Studios across Australia. 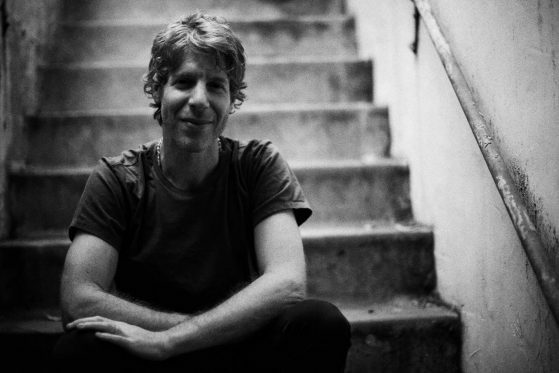 In an article about the birth of Pop Sutras, Nadav described the concept as the modern mantra of our times. “Having recited ancient mantra’s, sung prayers and attuned myself to the vibratory power of sacred words of the worlds traditions I discovered that the mantra of our time is hummed, sung, absorbed and recited in cars, in clubs, on TV, in the shower and in every aspect of life. The modern mantra of the masses is here present in popular music of every era. The anthems of youth and the calls to action”. NADAV presents pop songs like you have never heard before starting with the smash hit ‘Get Lucky’ by Daft Punk being released to Triple A Radio and Non Commercial Radio in the US & Canada. 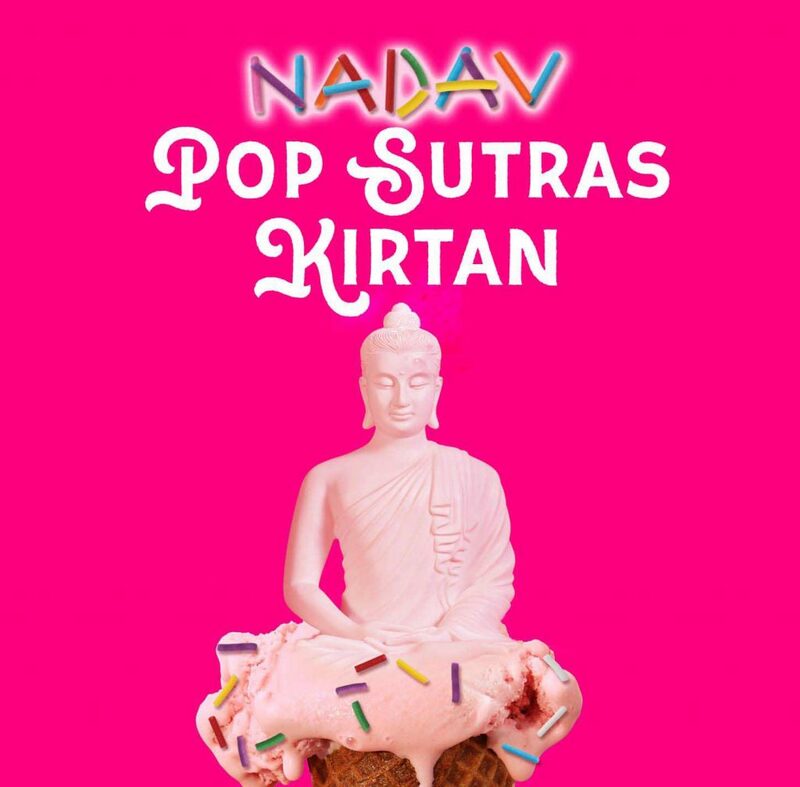 Australian artist NADAV turns pop into prayer with his latest release ‘Pop Sutras’. 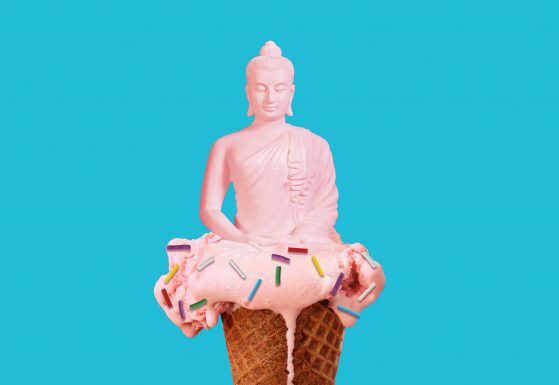 From Prince to Daft Punk, to Jessie J and Joy Division, ‘Pop Sutras’ is a collection of well loved pop songs re-imagined in magical, meditative musical soundscapes, beautifully crafted to attune the ear to their deeper message. 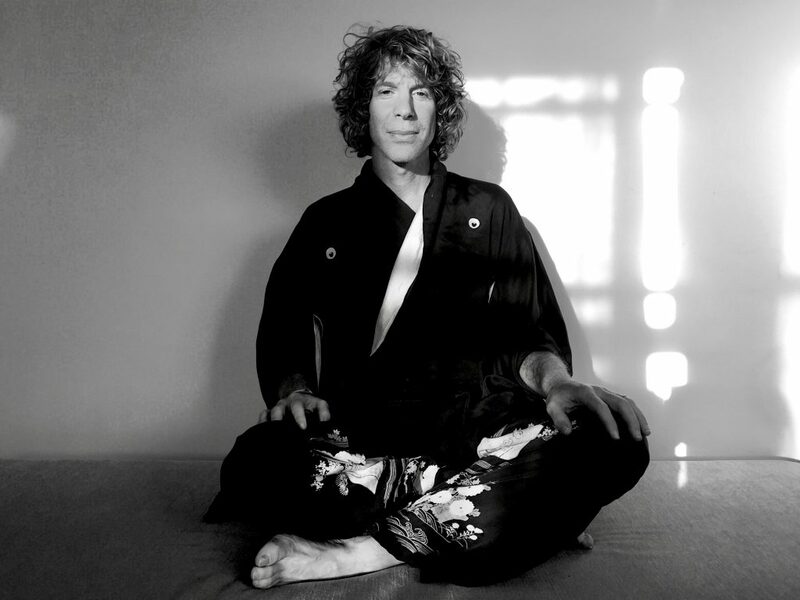 Drawing from the Eastern tradition of sacred ancient chants, ‘Pop Sutras’ is an ethereal, sonic embrace where the hidden sacred emerges from the least expected places, revealing the often over-looked wisdom of pop. The new single “Get Lucky” is being released to radio in the US, Canada, and Australia on May 17. The single, radio hooks and press release are available as part of the single and album release to radio and can be downloaded upon request.